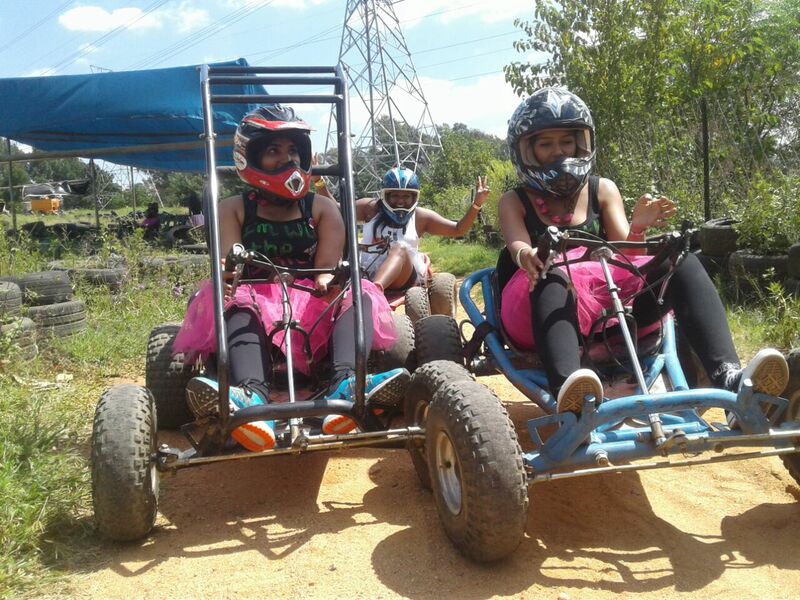 Go Karting is making its way into teen birthday parties. 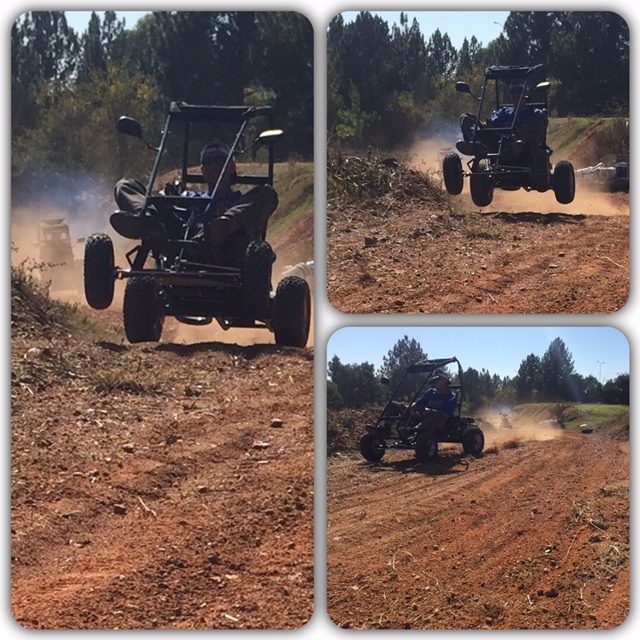 Adrenaline packed, fun for all the family, fast, safe and affordable off-road karting. This is a great day out for the entire family. 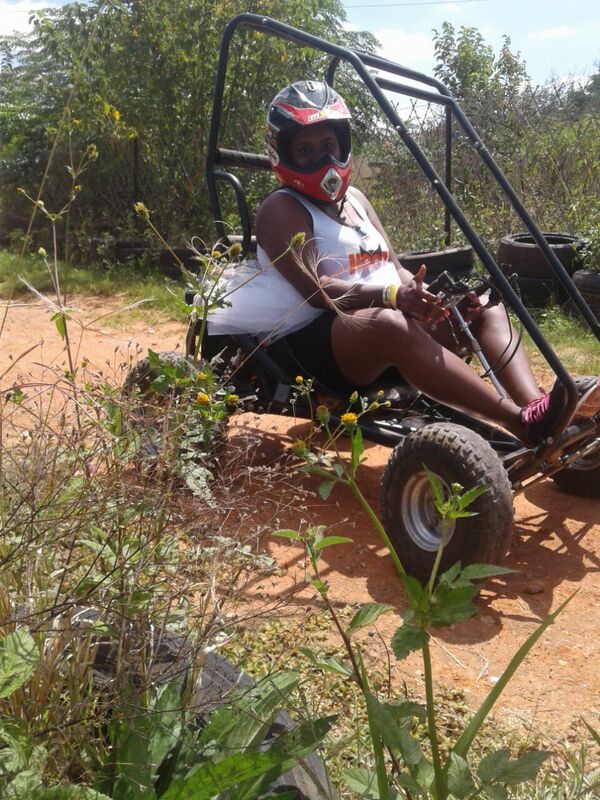 Our off road go-karts treat you to an adrenalin filled action packed time on our 360m track with lots of thrills. 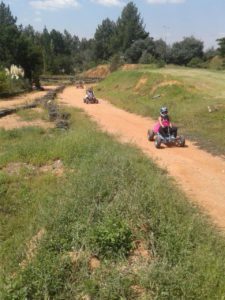 We provide crash helmets and training on how to operate the karts for all racers. Our marshals are always there to ensure your safety. 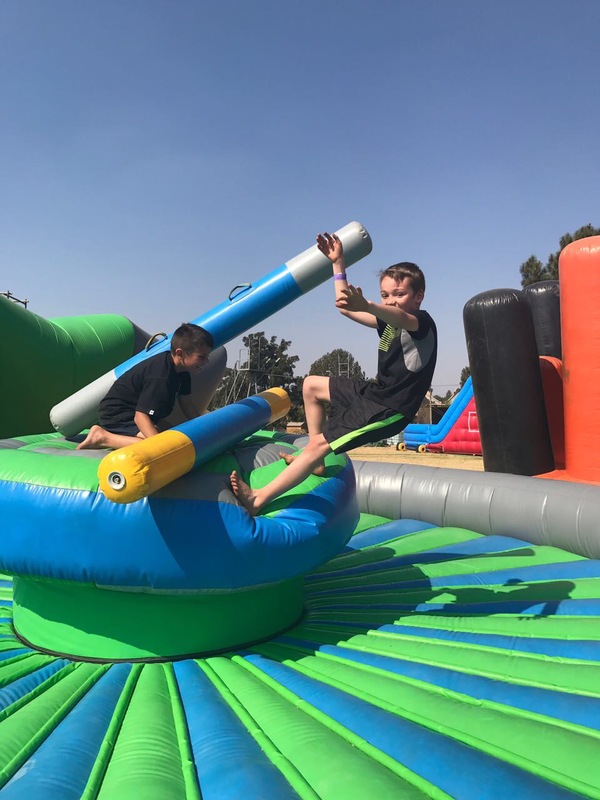 The central Johannesburg location makes this an excellent experience for teen birthdays or family get-togethers and offers hours of fun and entertainment and sport. It’s time to get down and dusty with this great go-karting experience that will leave you breathless, but wanting more! Feel the roar of the engines as you slide and spin your way around the track. Don’t let the size of these little motors fool you – they are certain to pack a punch! 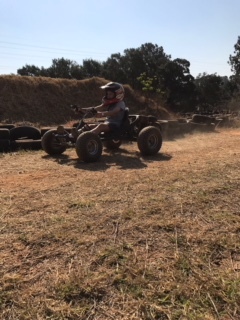 As you arrive at the track you will receive a full safety briefing and will be fitted with a safety helmet before setting off in your kart, then it will be your time to take to the track. The track has been designed with some fantastic curves and fast straights that will test your driving skills at every turn. 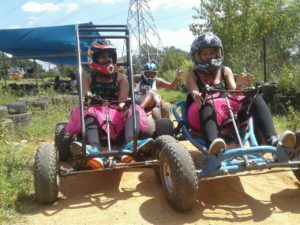 The karts used are surprisingly fast and after just a few laps you will have gained enough confidence to race your friends. You will have loads of fun blasting your way around the track, learning where to brake and where to put your foot down! 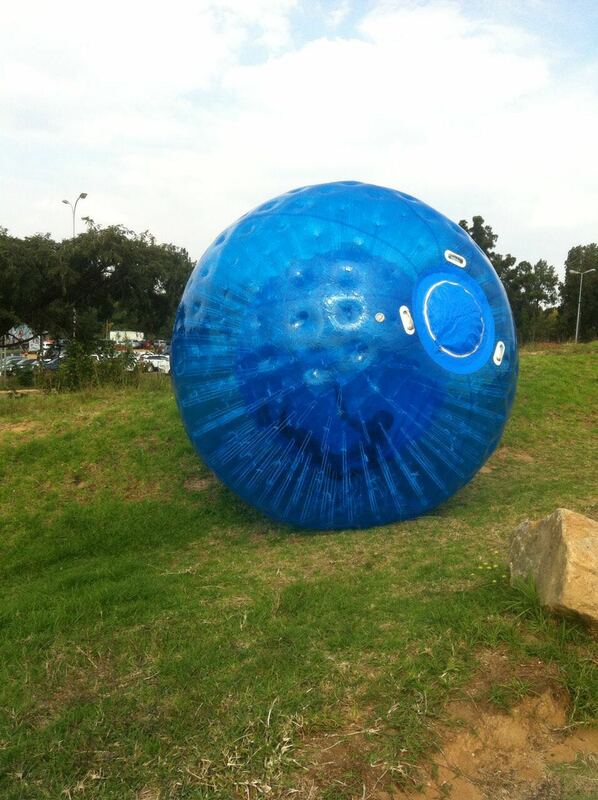 Don’t worry though – the track is lined with tyres to help you stay on course!